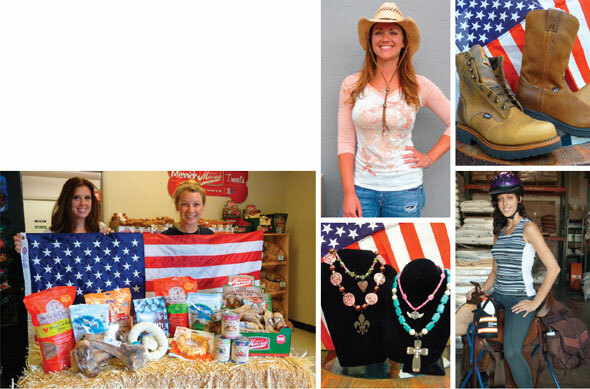 Style Magazine is proud to support those businesses who focus on American-made products. This month, take note of the area businesses doing their part to help create American jobs and stimulate the economy. Now is the time to do your part, shop local. And when you visit these businesses, tell them you saw their profile in Style! As a hometown furniture store we always try to distinguish ourselves from the big box stores and the super stores. One big difference is that we are very conscious of where we buy our products. Eighty-percent of what we sell is made in America. We would love it to be 100% but for now that is just not possible. What makes made in America better is the selection. Fabric and wood choices are endless. There really are more color choices than just brown. Also American manufacturers' customer service is superior. We are their customer and they take care of us, so that we can take care of our customers. Purchasing from like minded companies helps us stay true to our mission statement. We value the same things. Unique items and colors that pop are what you will find in our store, plus the friendliest, most helpfull sales consultants. Keep it local and made in the U.S.A. works for everyone. Our neighbors and yours depend on it. Every dollar we spend on foreign made goods contributes to our stagnant economy as the jobs continue to leave factories in the U.S. Cheaper is definitely not always better when it costs the livelihood of your friend, brother or perhaps a parent. We have many American products to choose from: Dog Food and Treats, Jewelry, English and Western Riding Apparel, Boots, Dog Toys and more. Please join us in an effort to keep our dollars and jobs here in America. Not only are all our products made in the USA, a lot of them are made locally. It is essential for us to be able to provide our customers with American made good quality windows, replacement glass, mirrors, screens, shower enclosures and plastic products. 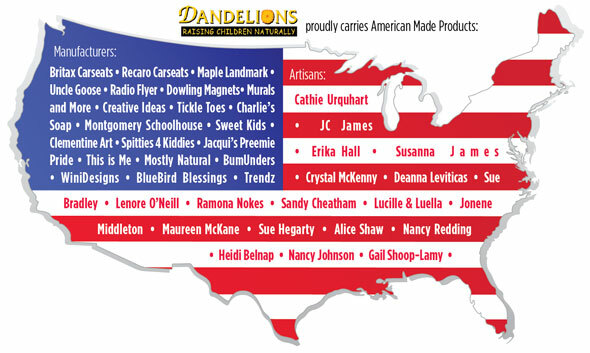 We are proud to feature these great American Made Products. This year, Milgard Windows & Doors is celebrating 50 years of quality, ease of use, durability, energy efficiency and value. We are very proud of the fact that all of our products are made in the USA. With an over 86 year history of building products to withstand the elements, Mercer Windows has earned a reputation for building innovative, quality windows and doors. We understand you want nothing less. 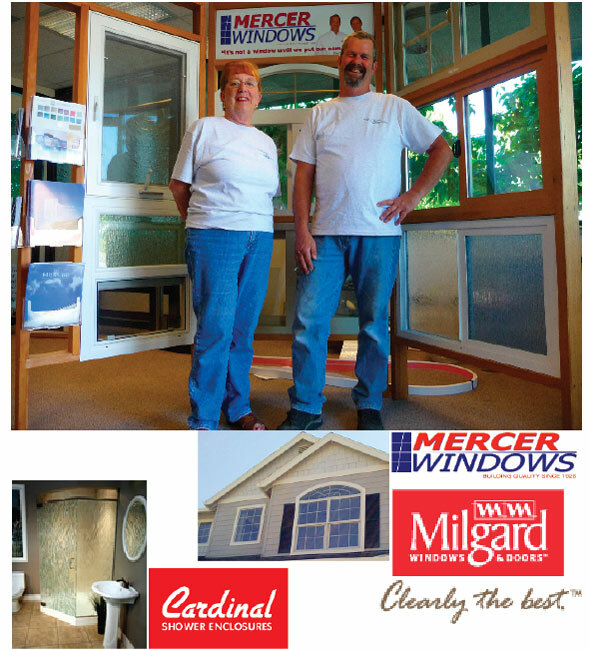 Mercer windows are solid, weather tight, energy efficient, secure, and 100% American made…just like the family whose name is on every window we make! Cardinal Shower Enclosures is a full service domestic supplier of shower enclosures, offering an extremely wide selection of models, finishes & glass options. 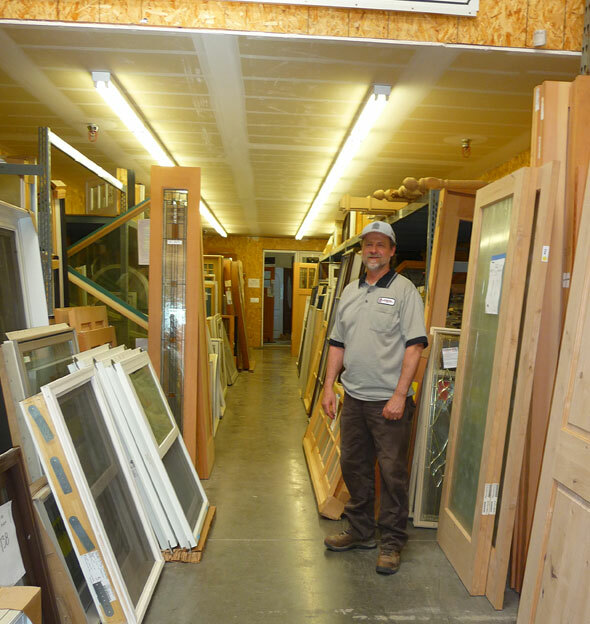 With 40 years in the door and window business, Bruce Nielsen knows quality and great American workmanship. A former troubleshooter for window manufacturers, Bruce has hands on experience with warrantees and knowledge of which brands have the least problems. "The best warranty is one you never have to use". Architectural Specialty Sales features brands such as Marvin, Integrity, Hurd, Jeld-Wen and more. All are American made including the hardware, wood, aluminum, and glass. Discover the expansive inventory, knowledge and endless possiblities for your door and window desires. Amazing quality made affordable. California wine equals made-in-the-USA. 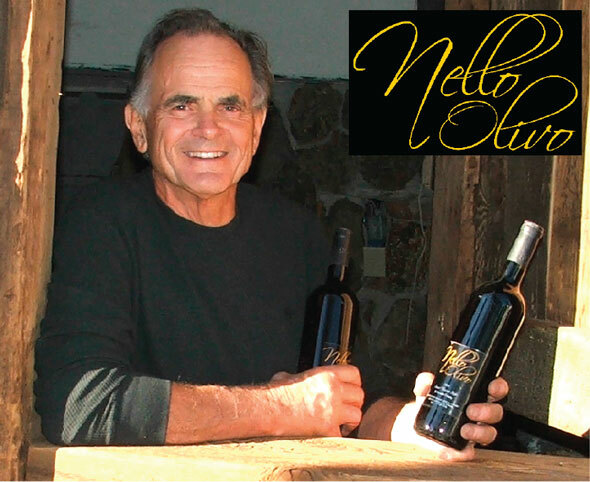 KCRA-TV says Nello Olivo wines are “now being acclaimed as some of the finest wines in the State.” From methods respectful to California’s environment, 7 of 9 varietals entering competition in 2012 have won Gold Medals. Conceived and crafted for easy pairing, no wonder people adore these delicious homegrown wines with food. Summer events include these “in the vineyard” events: BBQ, June 30, Tuscan Sunset Feast, Aug 4, Dinner, Sept 15. 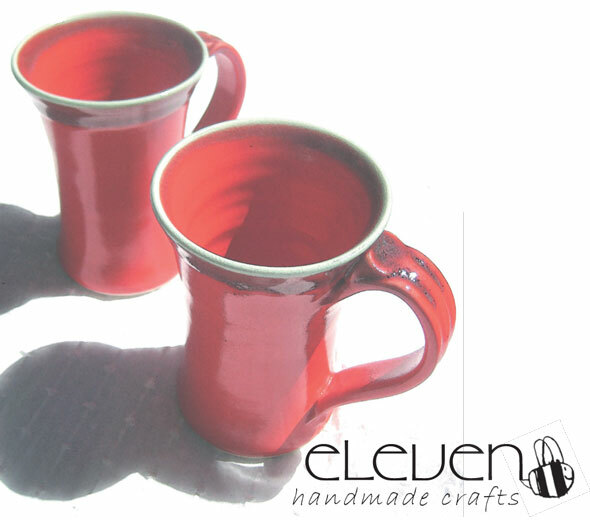 After 3 1/2 years in Pollock Pines, Eleven B is now in charming Hangtown Village Square, Placerville. To help celebrate our move, we’re inviting you to join us in our Grand Opening, July 4, 10 to 2, when Scott Wilson, potter, will be throwing some of his beautiful highfire porcelain pottery. Come see Scott and the work of over 120 local crafters in our lovely store.